Having developed new thruster controls for its TT thruster range, Lewmar will launch a new proportional thruster control system in 2019. The new brushless motor and proportional control technology will be introduced on Lewmar’s 110 – 185TT ranges and the 250 and 300TT twin counter rotating propeller ranges. “The new thruster range offers quiet but powerful brushless motor technology giving a considerably longer running time compared to the more traditional brush motor units,” explained Richard Pardoe, product and marketing manager at UK distributor Aquafax. 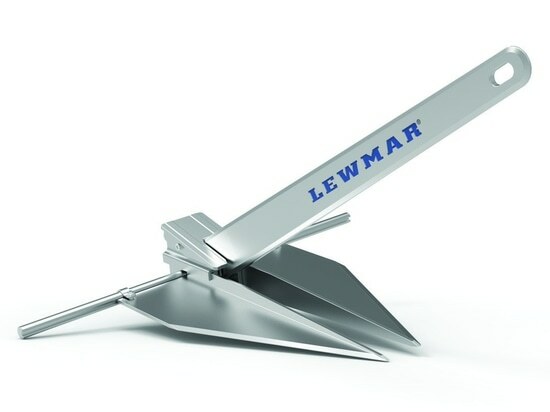 To further expand its anchor products, Lewmar is introducing its light weight LFX anchor. Made from high grade anodised aluminium for anti-corrosion, the anchor is designed with large flukes for high load performance. The LFX can be disassembled to store in a small locker space. Five models will be offered ranging from 4lb up to 21lb. 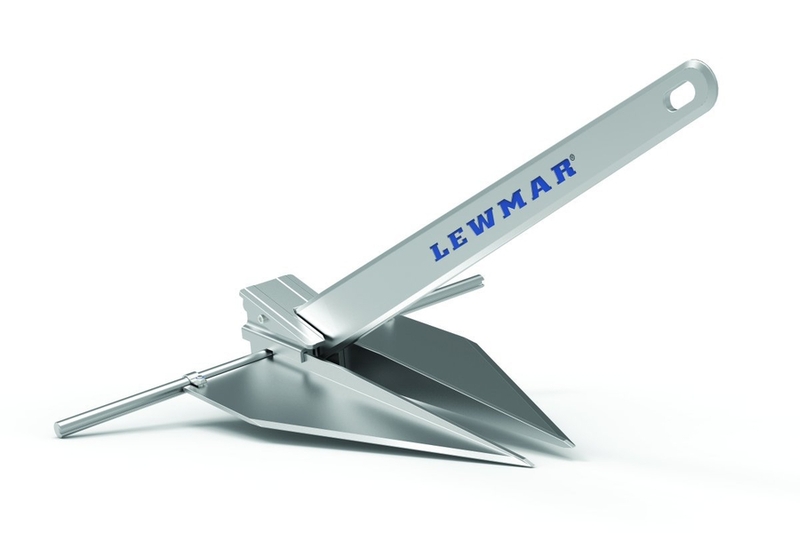 In addition, Lewmar’s new Epsilon super high holding power anchor is planned to be available late 2019. A concave fluke design and ballast keel tip have been designed for rapid setting and high holding power. The Epilson uses Lewmar’s Delta shank geometry design and is suitable for self-launching with Lewmar bow rollers. The anchors will be available in sizes 6-63kg and meet Lloyds type approval.